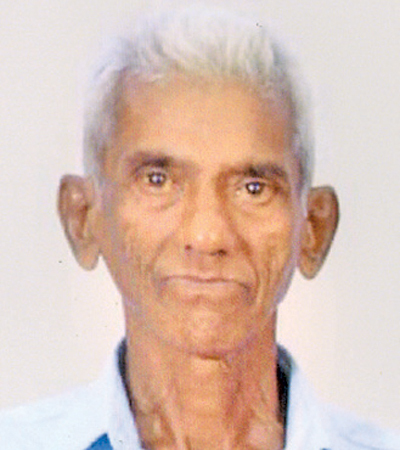 Hettiarachchige Karunadasa Sirimanna (69), has been missing since September 29. He is a resident of No. 78/6, Station Road, Gangodawila, Nugegoda. He was last seen wearing pink short sleeved shirt and a brown striped sarong. His hair is grey. Please contact the following numbers 0716-122799, 0718-617275, 0112-809268 with any information about his whereabouts.